My endeavor here is to review some of the more important books that have influenced me and which comprise much of the information gathered in my studies to date. I list the books in general order of importance from the top to the bottom of the page respectively. UPDATE --This book may be difficult to come by except at great expense! Otherwise, you will have to settle for an ebook. 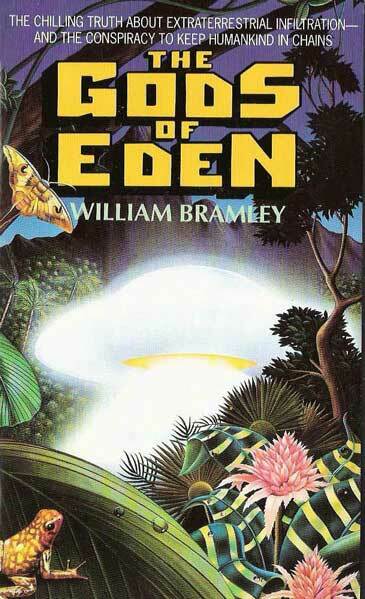 If you only had ONE book on the Billy Meier case, then this would have to be it. It is a very good read, but brace yourself for the simple fact that it will also be a difficult read because the truth is difficult to take. As a race, we just are not as advanced as we would like to think. The name "Plejaren" (Play-Yar-an) had been introduced prior to this 2004 edition, but the term Pleiadian is still prevalent in this text which I have. The real truth is that these names are probably just code names given to us for our benefit. Their real name would almost certainly be unpronouncable to us. 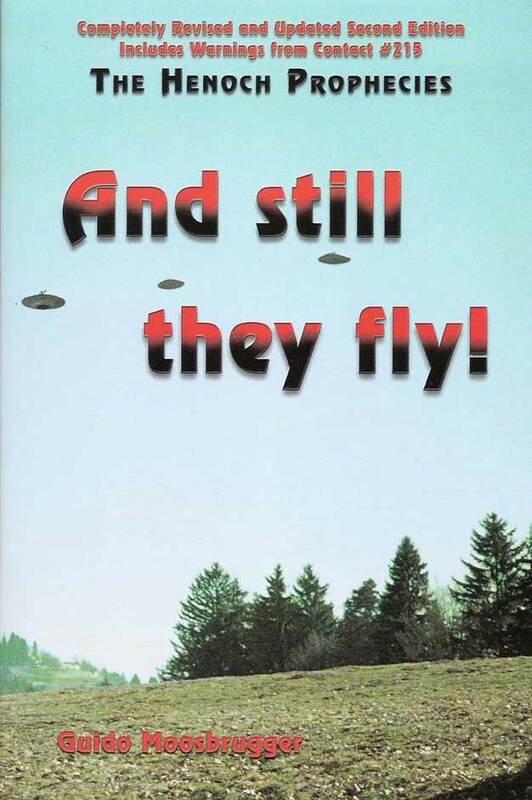 Ch 9) Why Have the ET Flying Objects Not Landed Publicly? This chronology goes back to 22 million years B.C. when our Lyrian ancestors first colonized Earth and used it primarily as a penal colony. This appendix gives a rough idea of stages of evolution. Our race (by-and-large) is at the end of step 2 (Reasoned life) going onward to step 3 (Intellectual life). The Plejarens (aka, Pleiadians) hover around the end of step 5. That should be expected as their spirits (souls) are 300-400 million years older than we are. 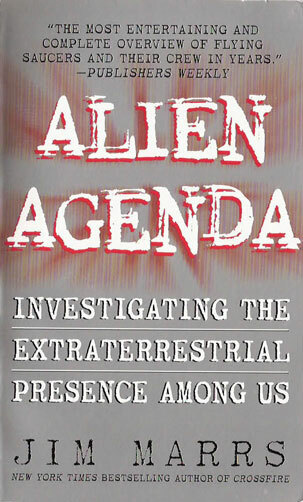 Ch14) What Do the Extraterrestrials Want Here on Earth? This version of the Talmud Jmmanuel is probably not an official FIGU approved copy, but it's the only one I know of in PDF form at this time. It does not have the original German language text side-by-side with the English text as is normally required by FIGU. The 36 chapters that comprise the Talmud Jmmanuel appear to be complete, but there is much content that has been added to this PDF and the page numbers do not match the original printed book which will create confusion. This book is said to be the unearthed chronicle of Jmmanuel --the man known as Jesus. I have reason to suspect that these writings are very real! I have the 4th edition (2007). But, brace yourself --This is gonna sound really weird! It is a dual translation into German and English (left page is German; right page is English) from the original Aramaic scrolls written by Judas Ischarioth (Iscariot) who was the disciple of Jmmanuel (Yep! That Judas!). They were discovered by Billy Meier himself in 1963 in the tomb where, in an earlier incarnation as Jmmanuel, he was placed for three days after the crucifiction (which he survived incidentally). In the Foreward Billy rails against the Church, and rightfully so. The original teachings of Jmmanuel (aka Jesus) were twisted and turned into a tool for the Powers That Be. He relates, for instance, that upwards of eighteen million were brutally tortured and murdered during the Inquisition! So far as I know the *official* histories admit to no such number, but nothing surprises me anymore! Among the things written in the Talmud Jmmanuel are the stories where Jmmanuel walked on water, went around and healed the sick, and other "miracles" as similarly related in the Bible. But there are mind-numbing differences from the Bible like reincarnation and what really happened with regard to the crucifixtion, among other things that the Church can not tolerate. 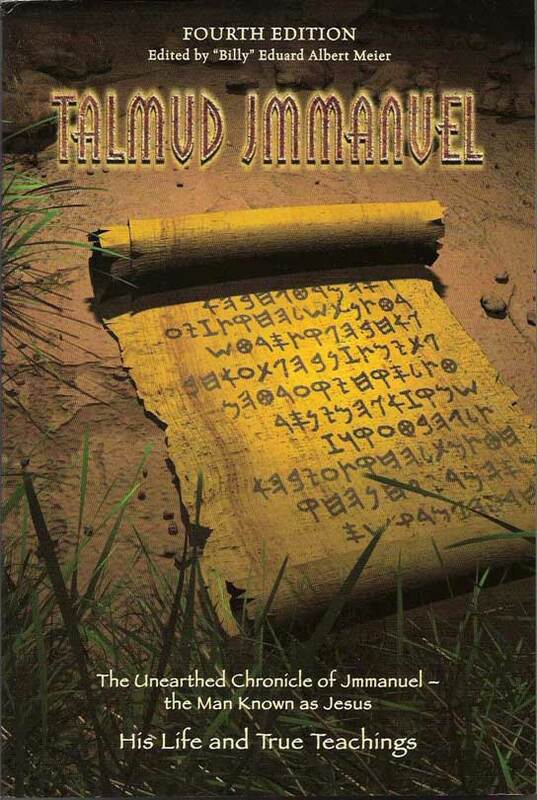 Do not confuse this book with Talmud of Jmmanuel or another called The Talmud of Jmmanuel; there are some differences as I understand it from the book shown above aside from the fact that the book above is edited by Billy Meier himself. In short, this is kind of a more "space age" sounding Bible. I will try to do some more reviews/write-ups on the books shown along with some others to be added later. It always takes me far more time to do all of this than I would like. The book at the left is one of a number by Jim Marrs. He has a few others that would be of great importance also. 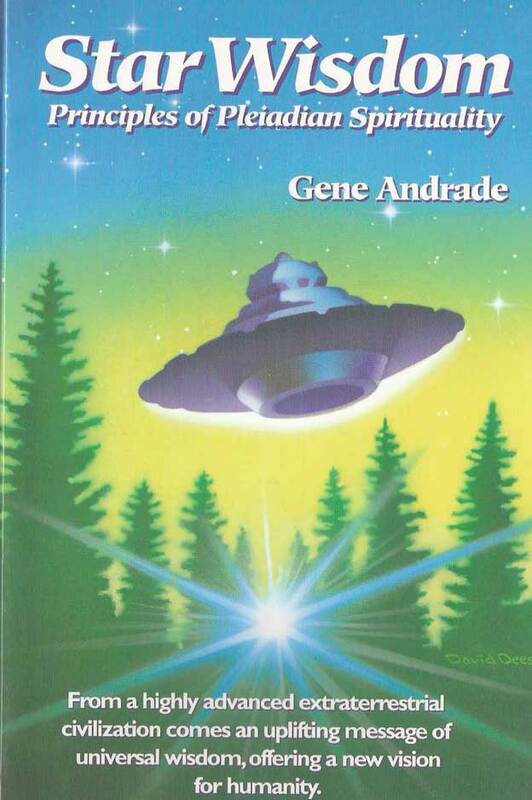 But, this one does have about thirteen pages that talk about Billy Meier and the Plejarens; this is thirteen pages more than most other investigators will give that case. 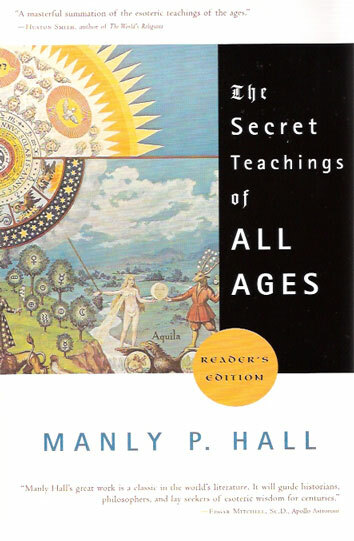 The book on the right is by perhaps the most prolific paranormal- esoteric writers of the last century: Manly P. Hall. This is a VERY THICK book. You should have this as a reference source if nothing else. I believe it is available nowadays as a downloadable PDF. Mass Dreams of the Future. This book may be hard to find. Perhaps there's a PDF available somewhere. 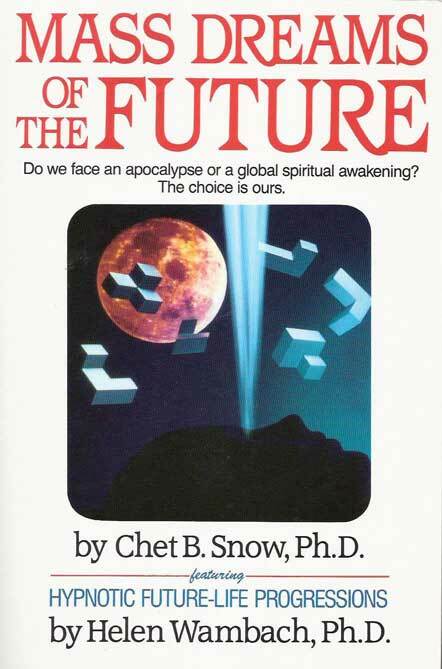 The overall upshot of this book is that there were only about four percent of those surveyed that had dreams of the future. The math on that matches up with the much smaller human population that will inhabit the Earth in the not-too-distant future. For instance, the well known time traveler Al Bielek reported a population of about 300 million in the world in the early 23rd Century. I may never get back to add more to this page as life events have overtaken me. I don't really mean to leave out or diminish the great work of others. I can't hope to highlight everything that pertains to the ET/Alien and paranormal/End-time situation.